Put ice cubes in a highball glass. As a garnish, you can put a lime slice in the glass before you add ice cubes. 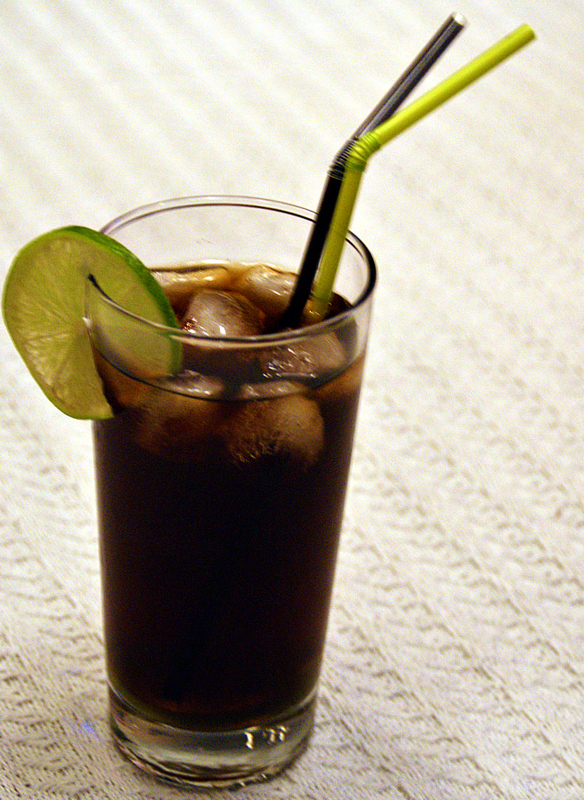 Add the white rum and the lime juice to the glass, stir and fill with the cola. Funny, but true. 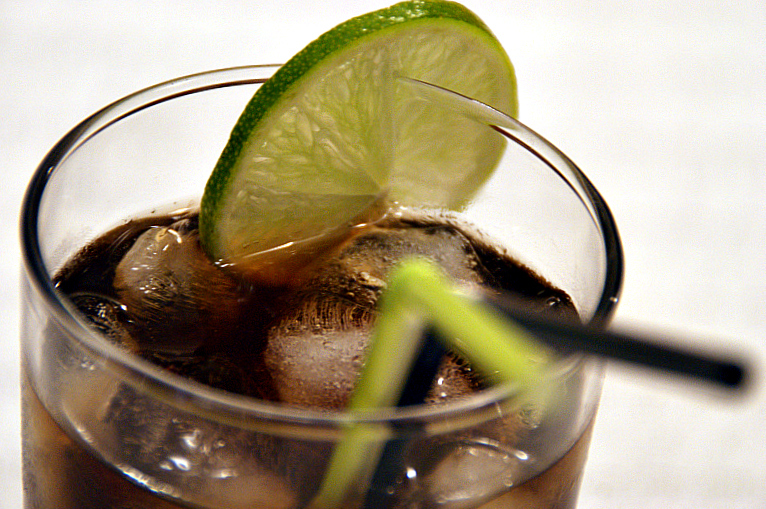 Your are not allowed to order a Cuba Libre (free Cuba) in Cuba these days. To get this drink while you are in Cuba, you will have to order “a dream”.